This is the older version of Jameson Crested Ten (now relabelled as simply 'Crested'). These bottles date from before August 2016. 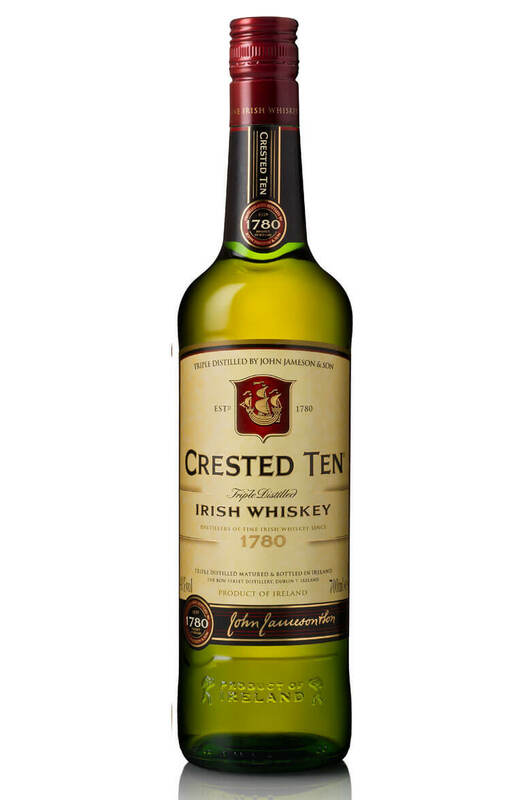 Crested Ten has previously been one of the harder to find expressions of Jameson, however in 2016 th.. This is a Bow St Jameson era bottling of Crested Ten. The contents are listing in Fl Oz and the proo..